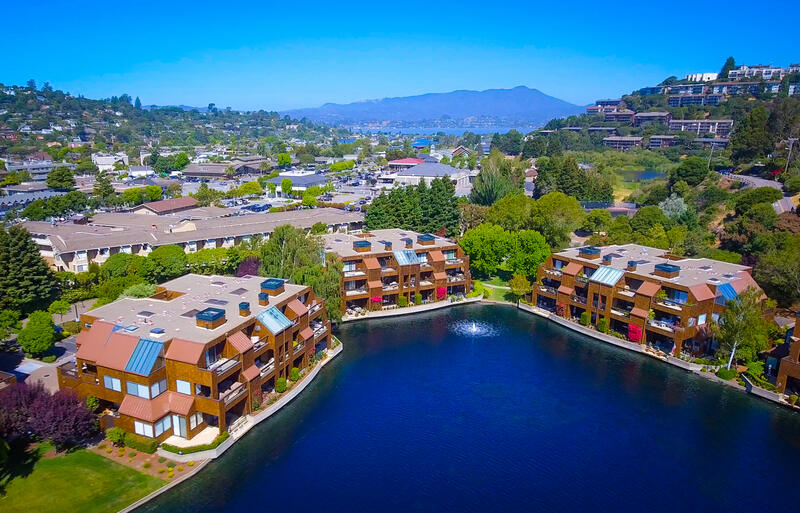 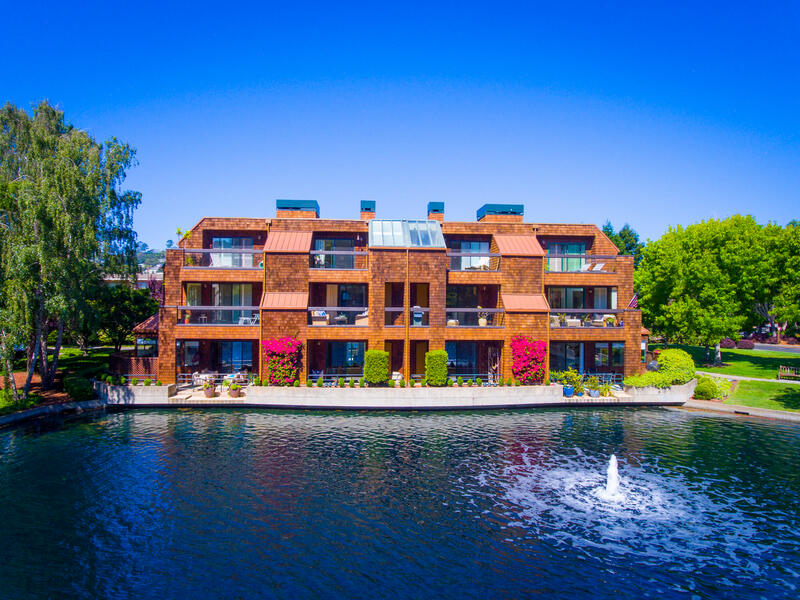 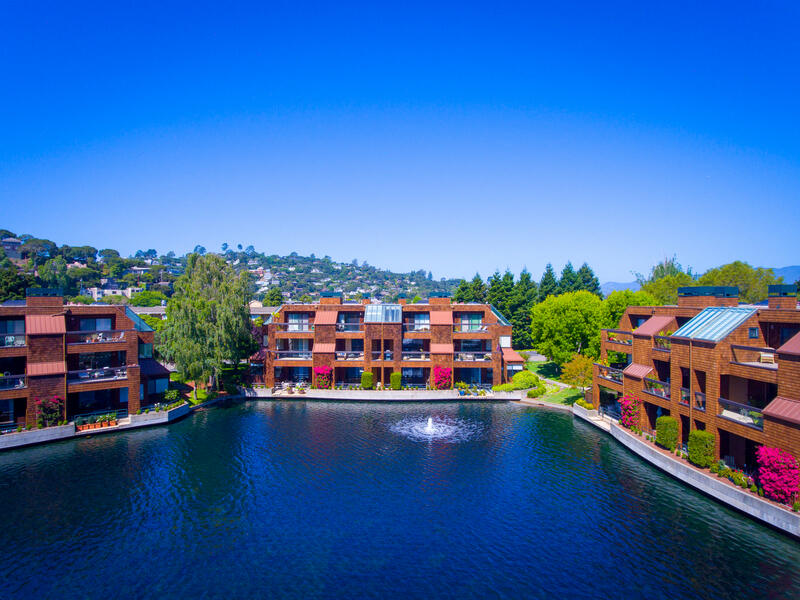 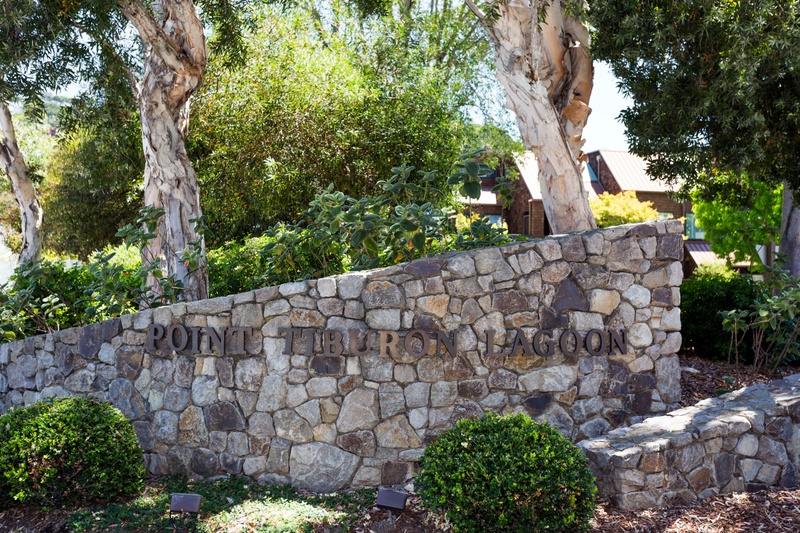 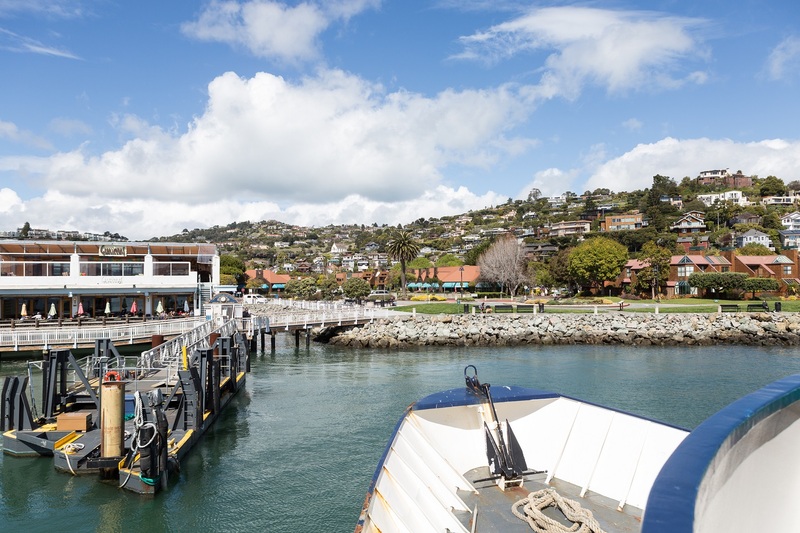 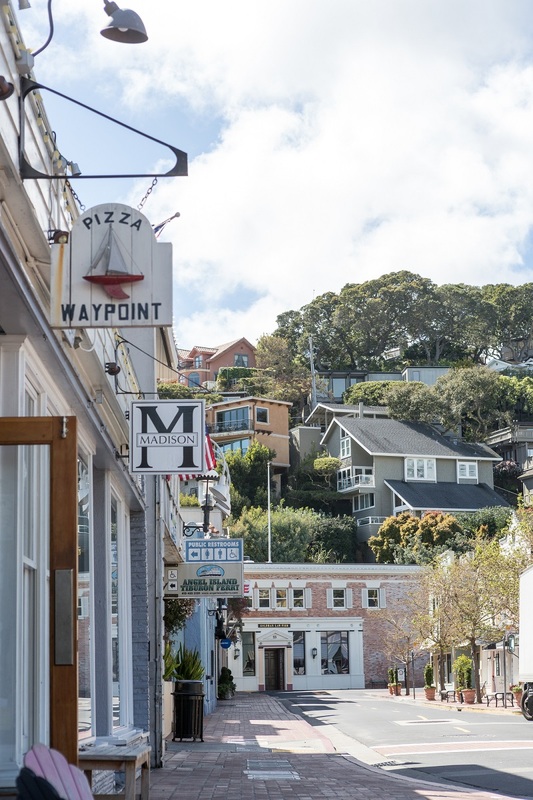 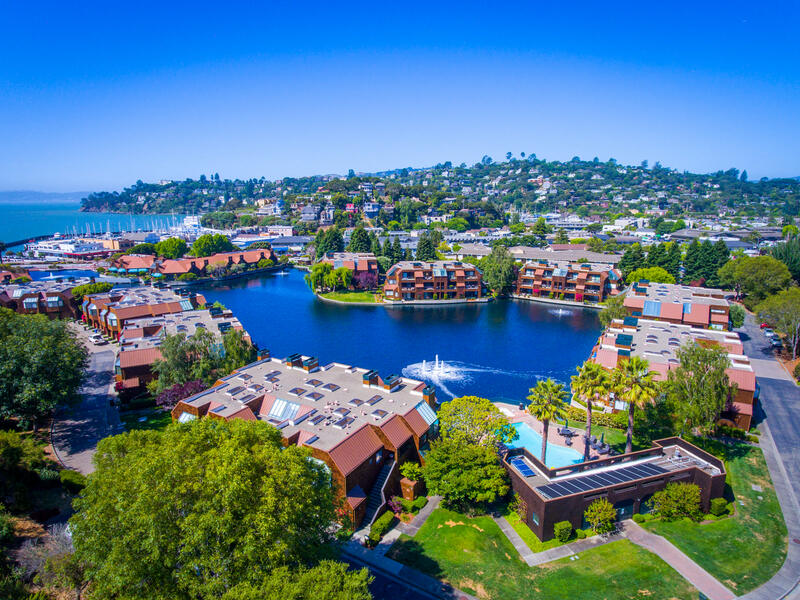 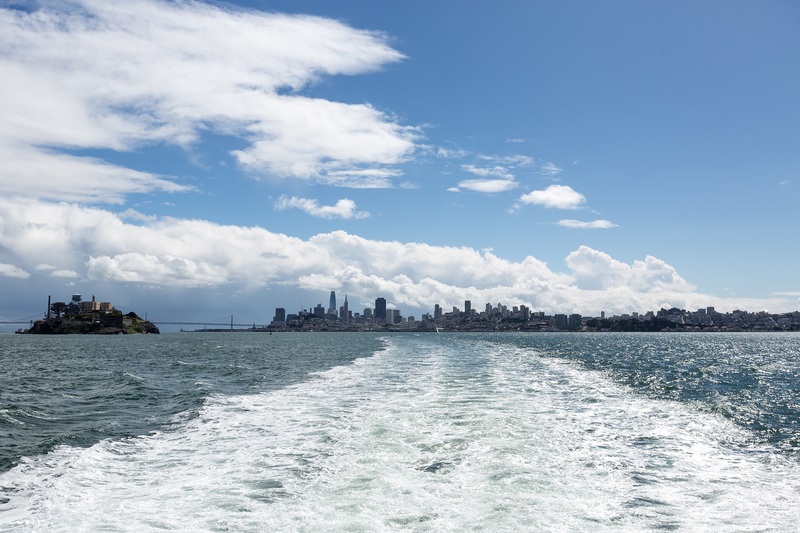 Stunning waterfront townhome in a quiet setting just moments from downtown Tiburon, with the ferry, shops and restaurants all at your fingertips. 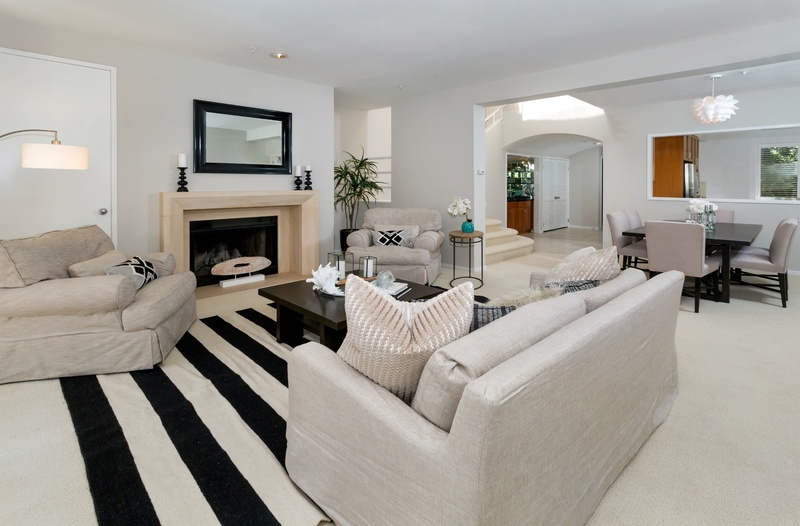 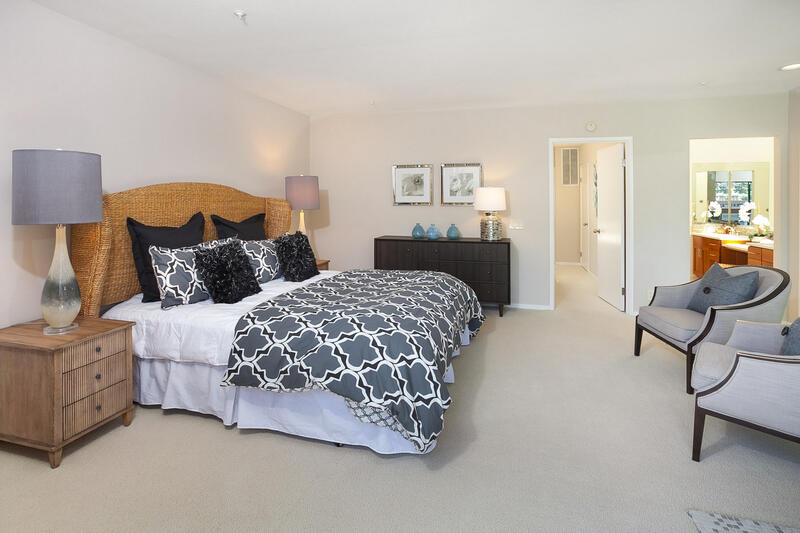 This light and airy, welcoming home offers two master suites plus a third en-suite bedroom or office. 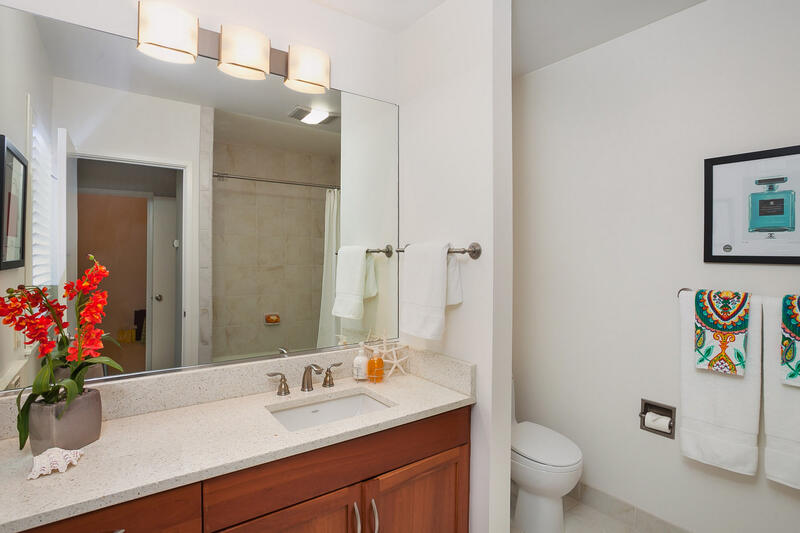 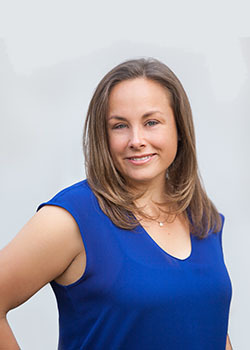 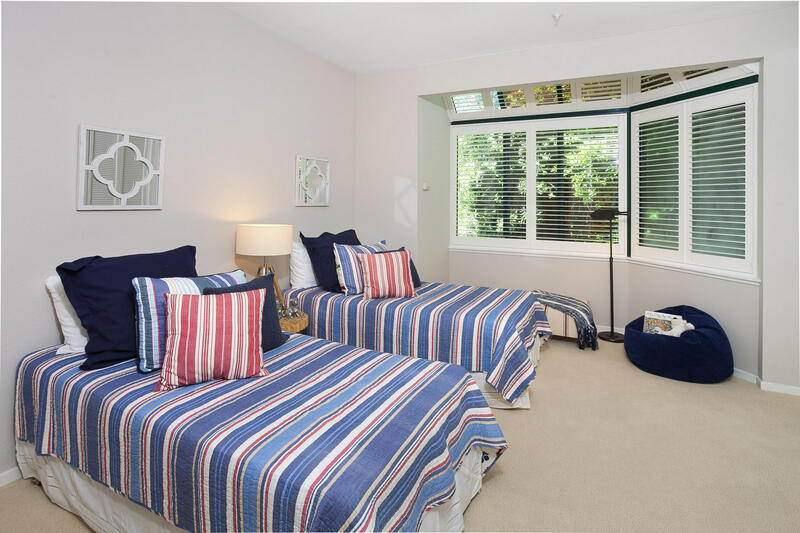 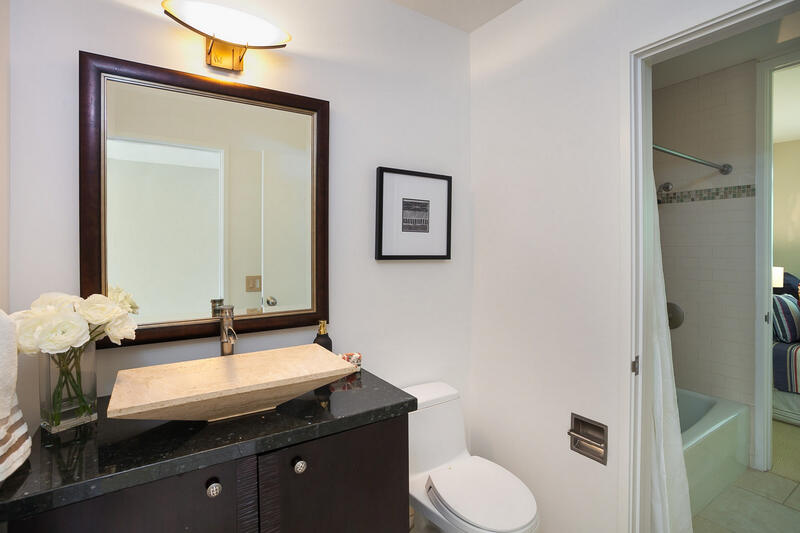 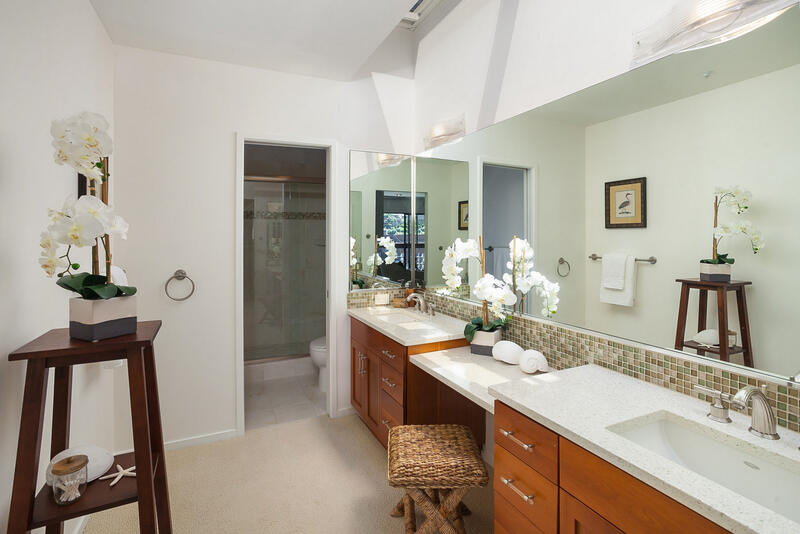 All three bathrooms have been updated and the master boasts a soaking tub, plus a private sunny terrace. 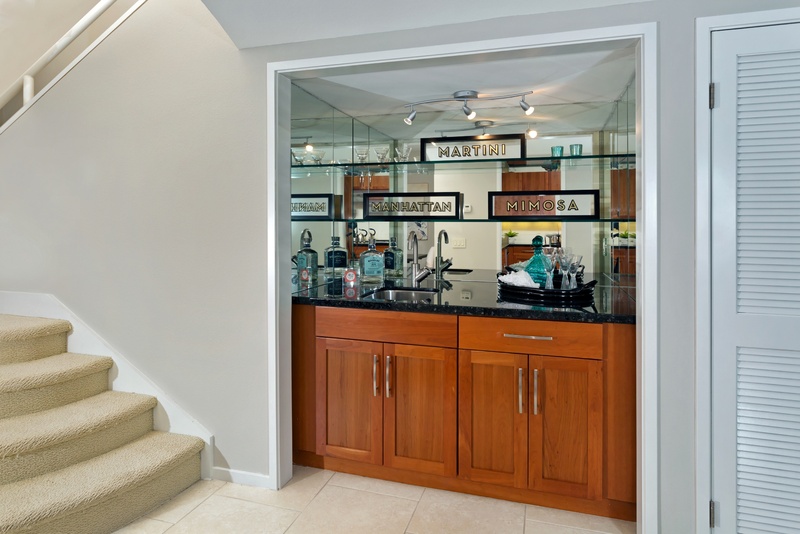 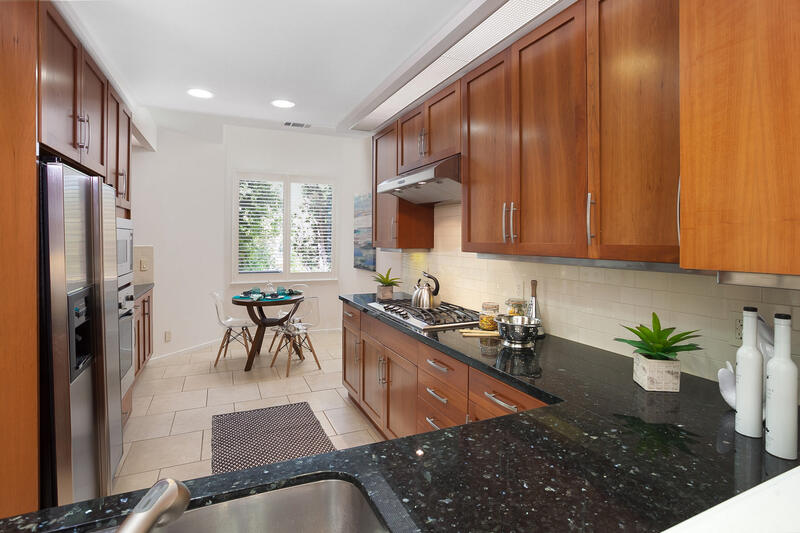 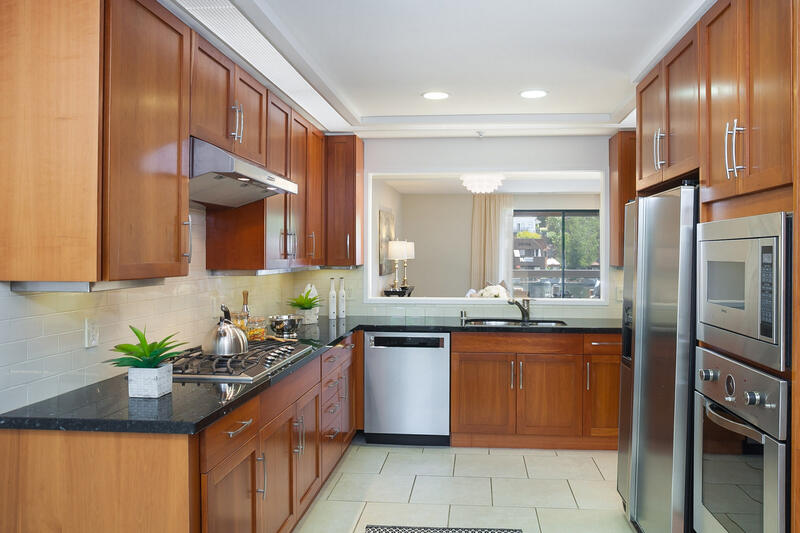 The spacious and updated kitchen offers stainless steel appliances and a casual dining area. 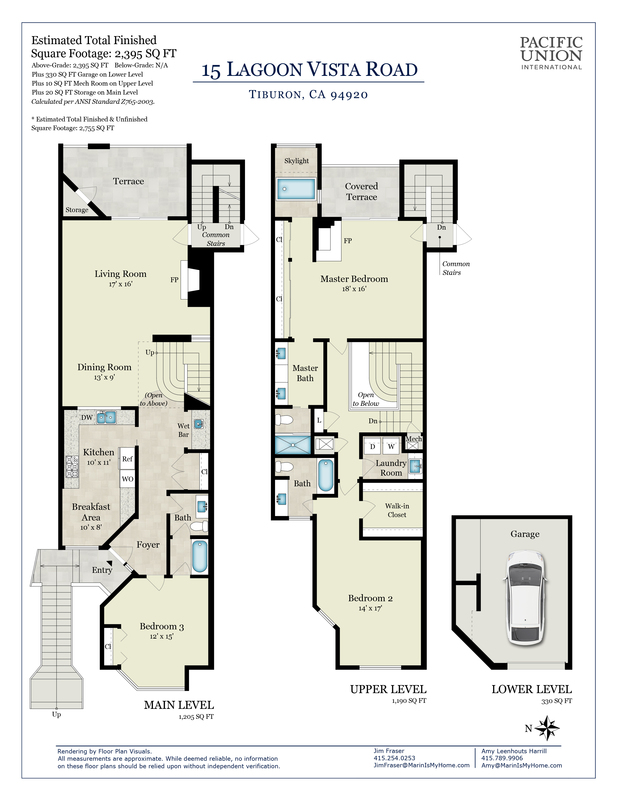 All this plus two fireplaces, multiple skylights, plantation shutters throughout and an oversized one car garage with storage. 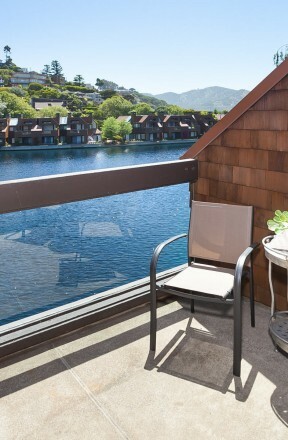 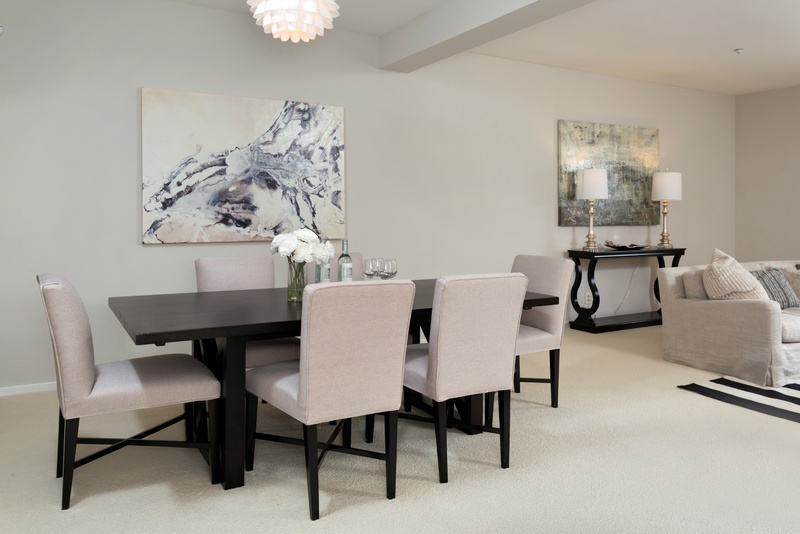 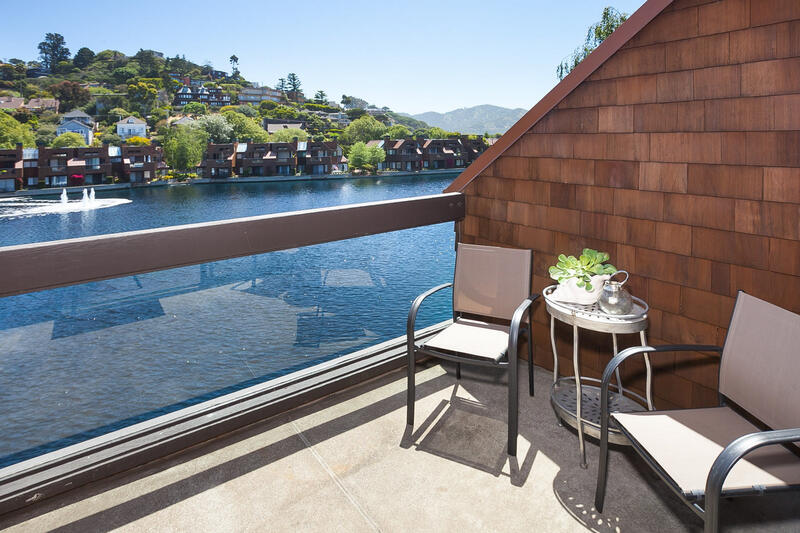 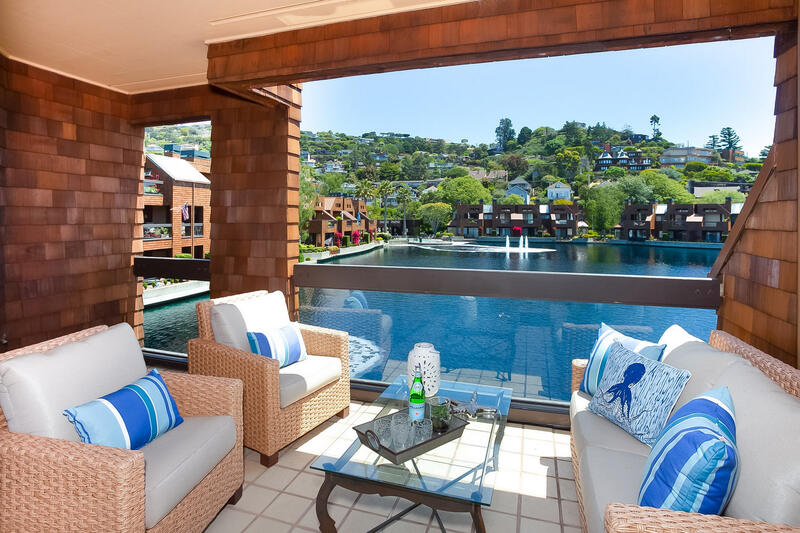 Enjoy your Lagoon-side terrace with views of Angel Island and the Tiburon Hills. 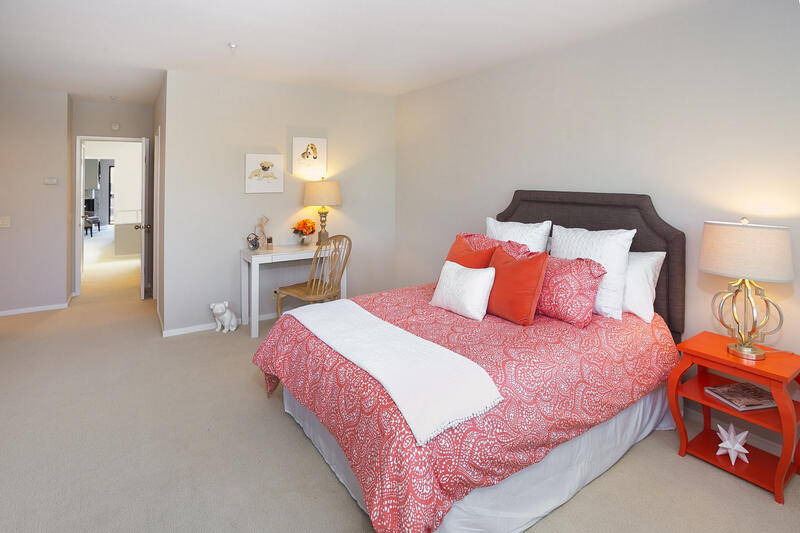 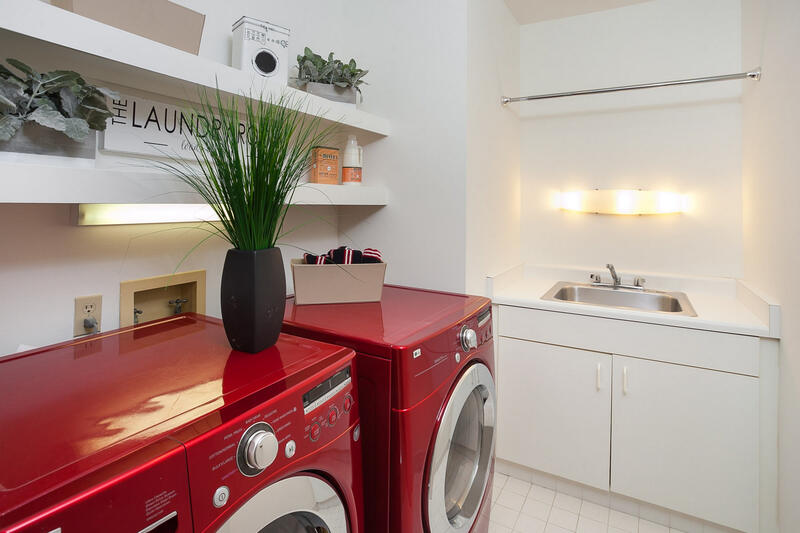 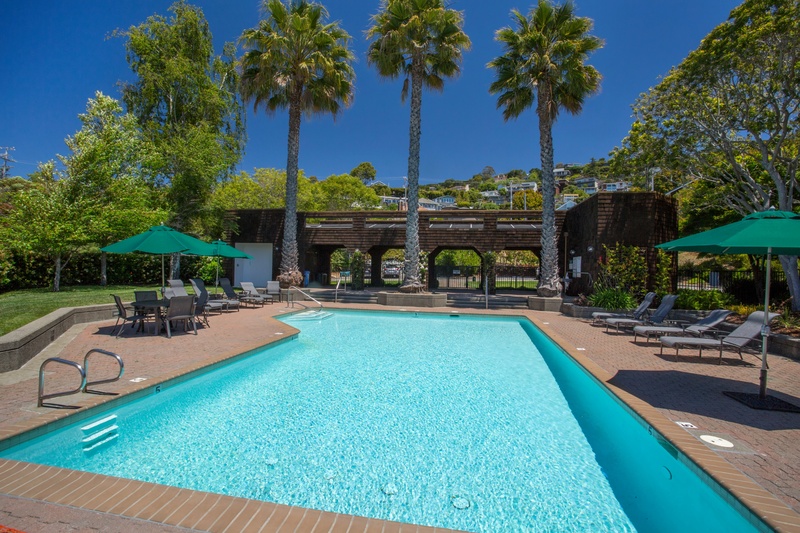 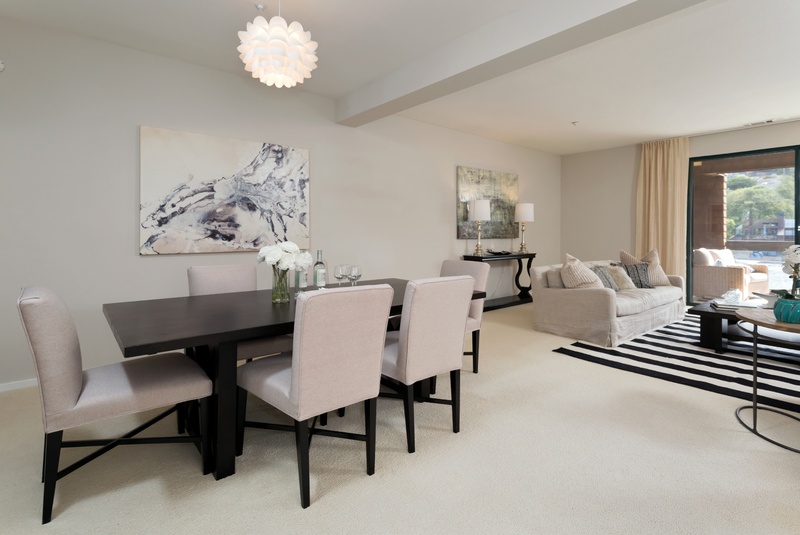 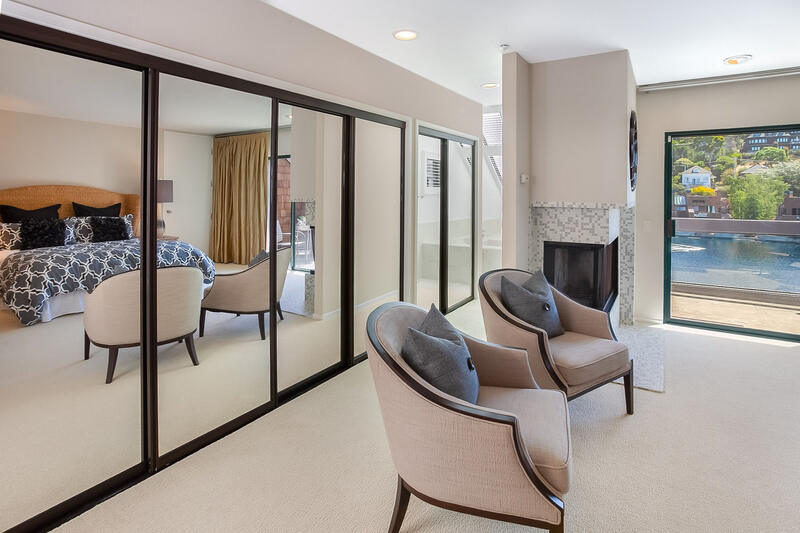 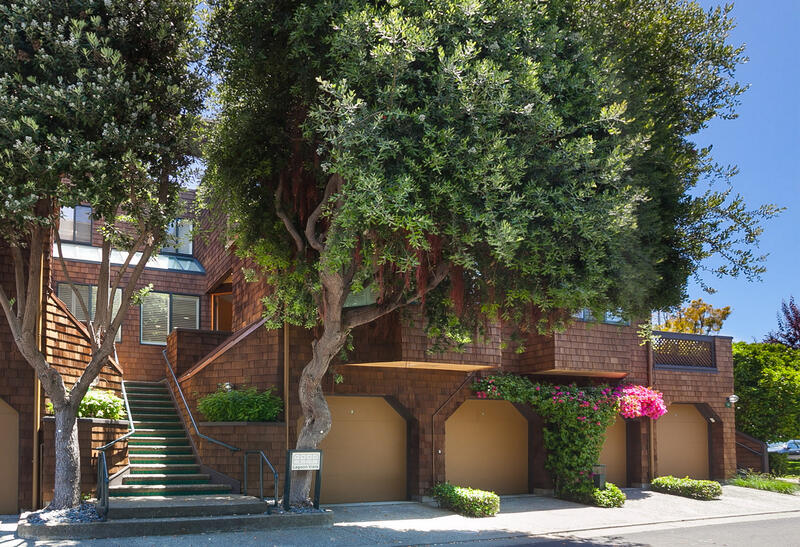 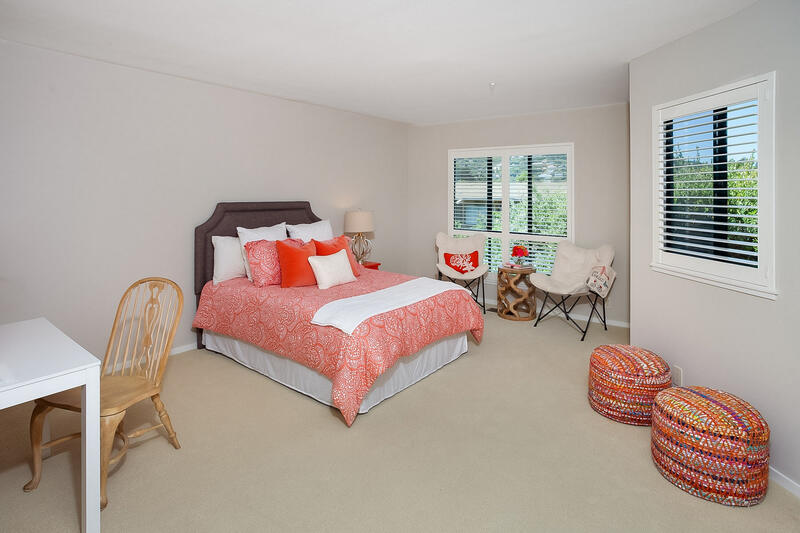 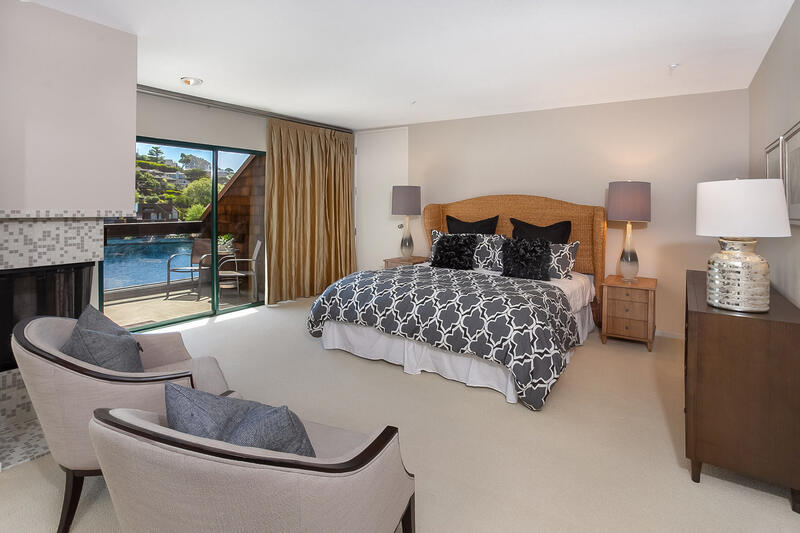 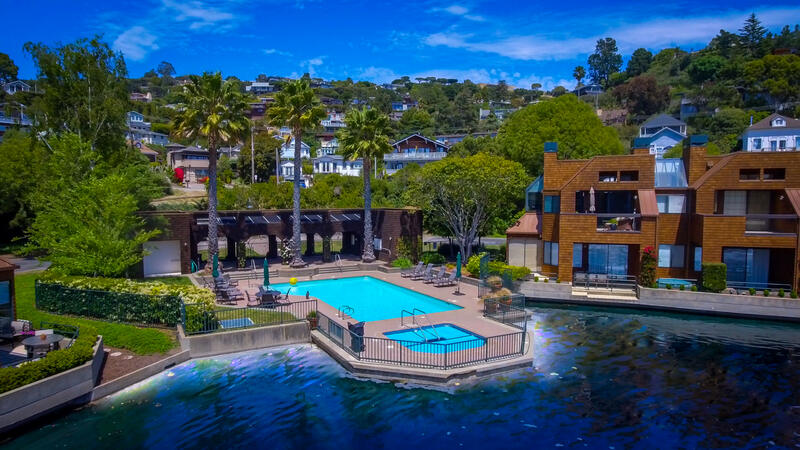 Located in one of the best complexes around, with maintenance and beautiful landscaping provided, plus a pool with year-round spa and views of San Francisco. 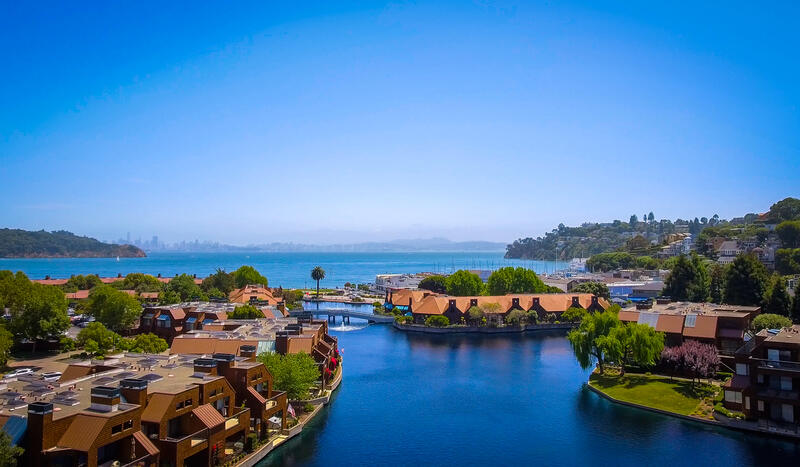 This is Tiburon resort living at its best, a can’t miss opportunity!